Hail mighty alliance and brave horde players! Welcome to my site, database of World of Warcraft: Wrath of the Lich King (WotLK) maps, areas, creatures, NPCs, quests, items, item sets, achievements, objects, etc. Thanks and have fun while playing World of Warcraft with the latest expansion packs! 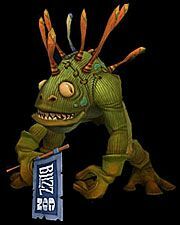 World of Warcraft tip: It's considered polite to talk to someone before inviting them into a group, or opening a trade window.